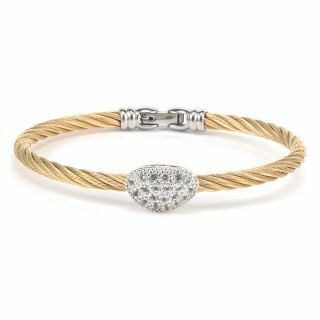 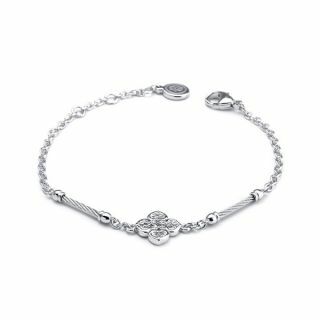 Charriols bestselling FOREVER jewelry line receives a romantic update for 2018 and beyond. 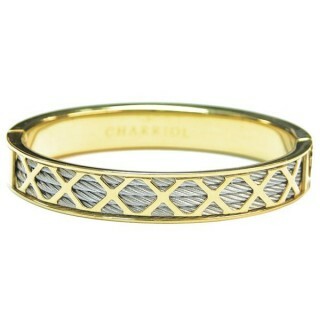 Full of style and luxe design details it is embellished with the word 'LOVED' around the outer edge. 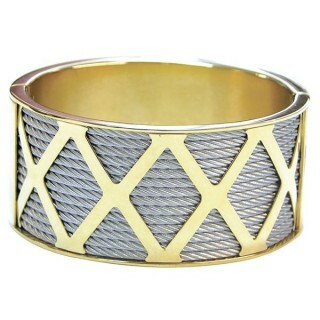 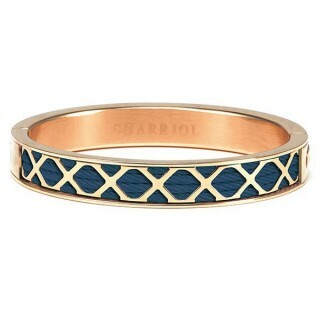 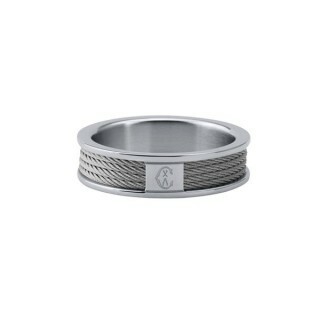 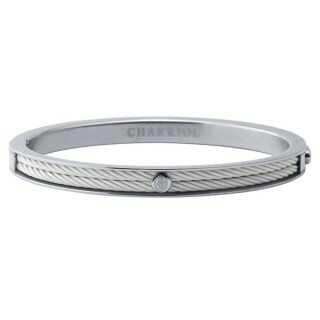 A unisex bangle, it is super-stackable and ideal for gifting. 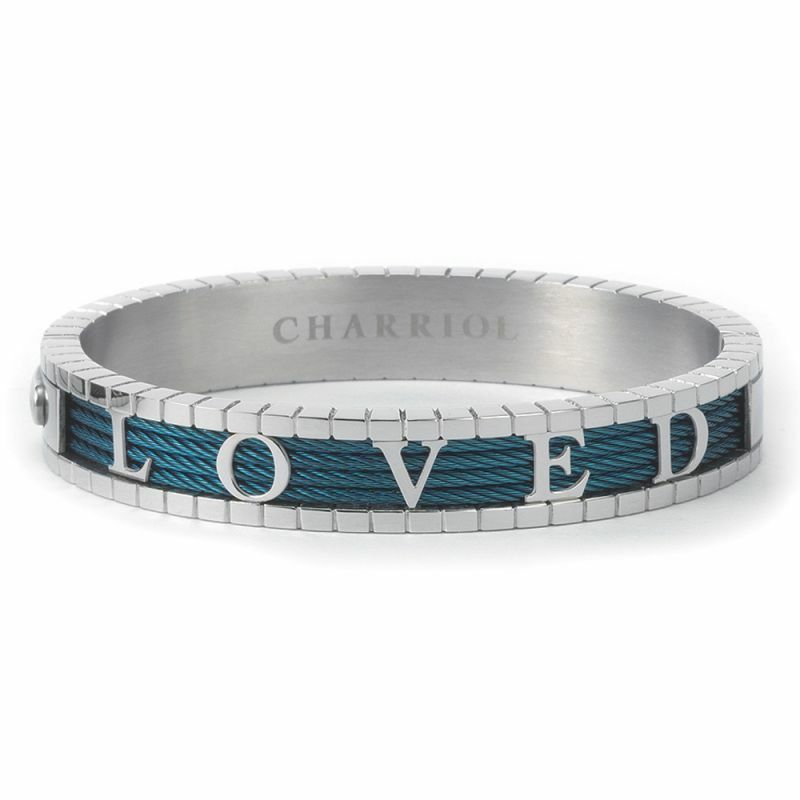 Crafted in steel, this elegant bangle features four lines of Charriol's signature twisted cable in blue PVD set with letters spelling the word 'LOVED'. 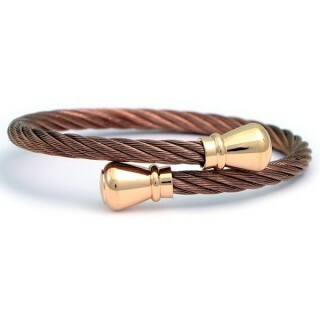 Ultra sophisticated and romantic, it is a stylish and emotional accessory. 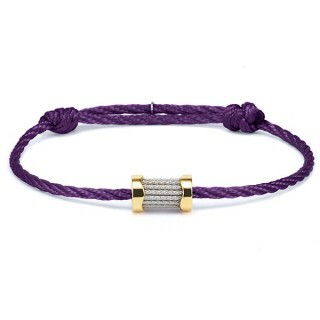 An unbeatable choice for a meaningful gift for a special someone.